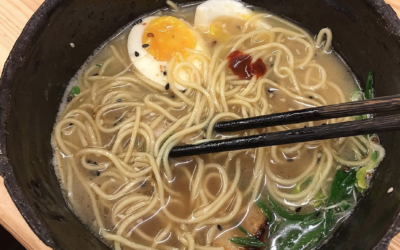 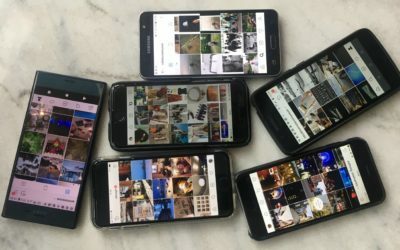 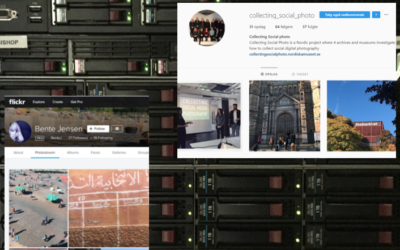 Have Social Media Become the New Archives of Digital Photography? 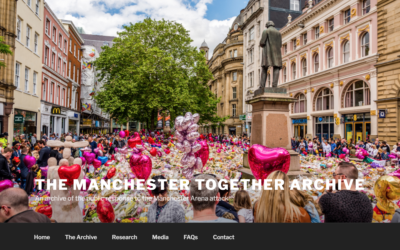 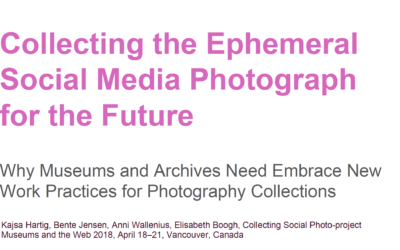 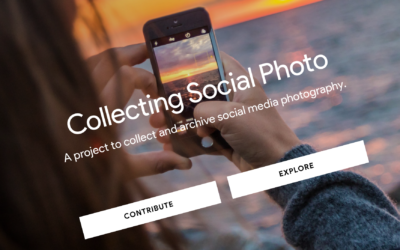 Are museums and archives collecting social media photography? 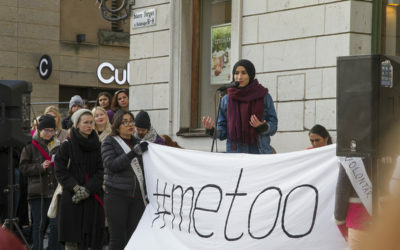 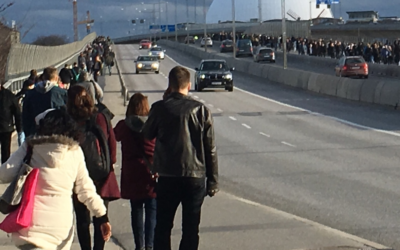 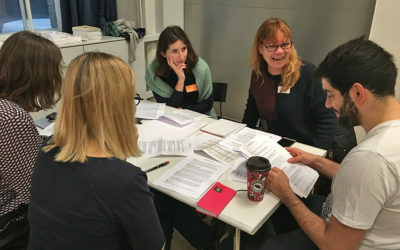 Within a week of the start of the global #MeToo online campaign, manifestations were organized in 13 cities across Sweden on 22 October 2017, from Umeå in the north to Malmö in the south, from the capital of Stockholm to Visby on the island of Gotland. 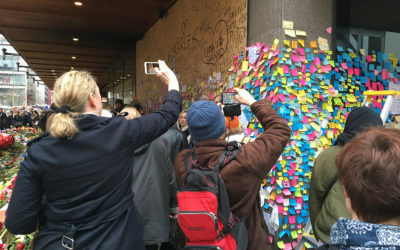 Thousands of people, mostly women, took to the streets to protest against various forms of sexual harassment and assault.